In a classically Microsoft move, the software company has dropped a stack of bills on New York City and rented out massive advertising space in Times Square to push Windows Phone 7. 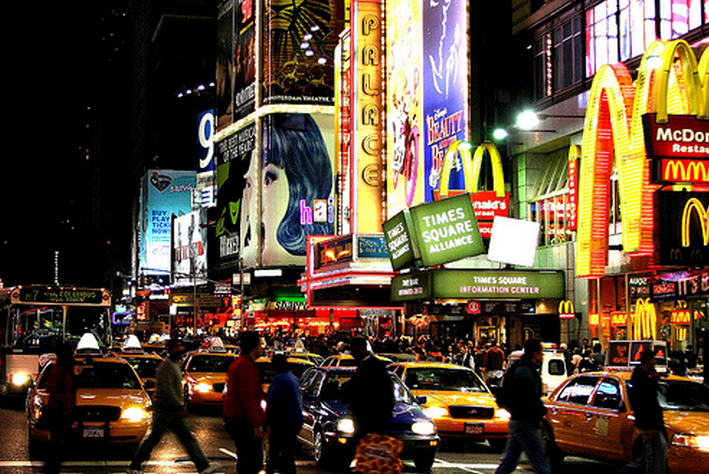 Anyone who has been to Times Square knows that to stand out amongst the noise is difficult. Microsoft seems to have managed. Watch the clip, and ask yourself the question that is on everyone’s mind: how much did that cost?